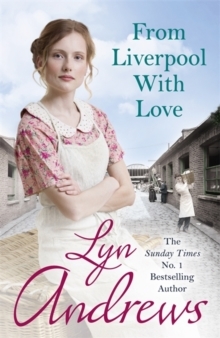 Lyn Andrews' Sunday Times bestseller FROM LIVERPOOL WITH LOVE is a nostalgic and dramatic saga perfect for readers of Dilly Court and Katie FlynnIn 1920s Liverpool, Jane, her little brother Alfie and their mother Ellen have faced the horrors of the workhouse together. 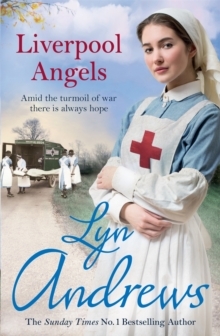 But when Ellen dies, two very different paths open up for the siblings. 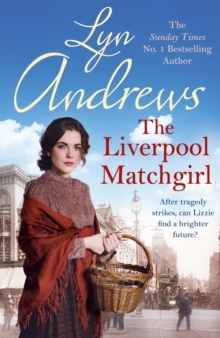 Jane is sent to work in the Empire Laundry and builds a new life for herself with the neighbours who take her in. 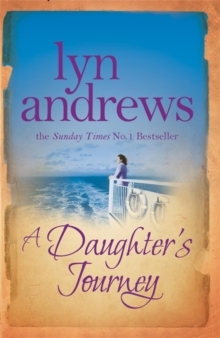 She finds solace there and the promise of a happy future when she falls for Joe, their eldest son. 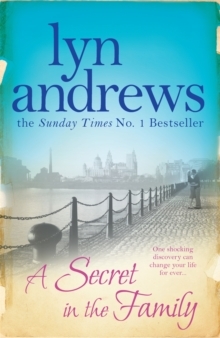 But Alfie absconds from the workhouse and embarks on a life of crime. When their paths cross once more, Alfie turns on his sister.